How do I schedule a payout? Scheduling a vCard is done much the same way as creating a single payout. Step 1: You start with proceeding through the "Create Payout Batch" flow as outlined here. Step 2: Select a date when you wish the payout to be sent and the vendor to which you wish the payout be sent. 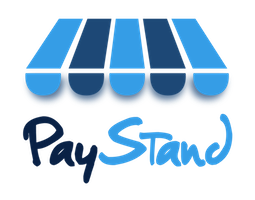 Step 3: PayStand will automatically send your vendor an email with the vCard details and the accompanying payout information. How to cancel a vCard?